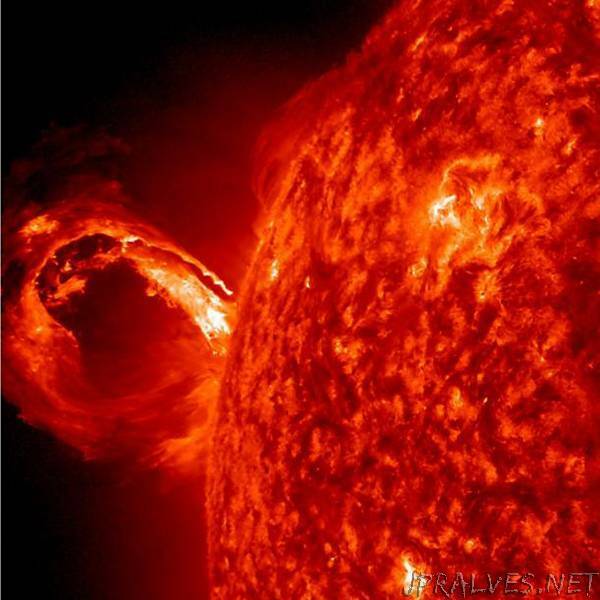 “Solar storms can be far more powerful than previously thought. A new study has found evidence for the third known case of a massive solar storm in historical times. The researchers believe that society might not be sufficiently prepared if a similar event were to happen now.